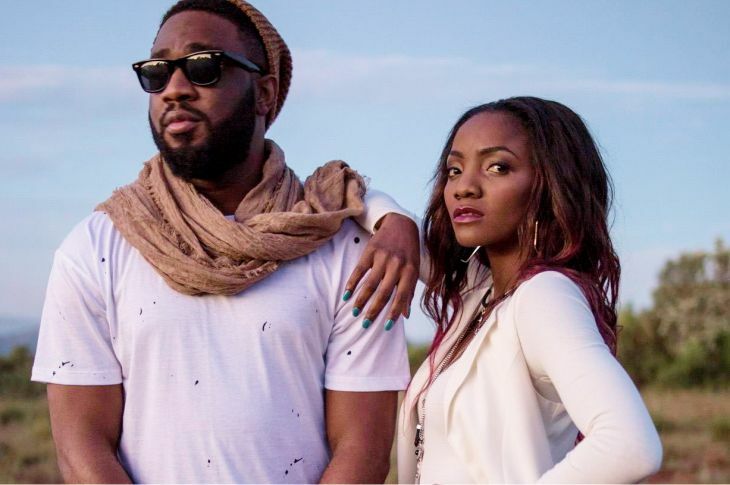 X3M Music artists – Simi and Praiz releases a hot collaboration which is going to blow your minds. The song is titled – ‘Outta My Head‘, and its about a love-struck couple that tries to keep their love alive in the midst of their relationship rainstorm. The summer just got lit once more with this outstanding effort-of-a-song by Simi and Praiz, so enjoy, and don’t forget to leave your comments behind. Simi’s ‘Outta my head’ is her first collaboration with label mate Praiz. X3M Music vocalist, Praiz comes with this caribbean influenced tune titled "BODY HOT" which features Jesse Jagz and Ghanian dancehall king Stone Bwoy. 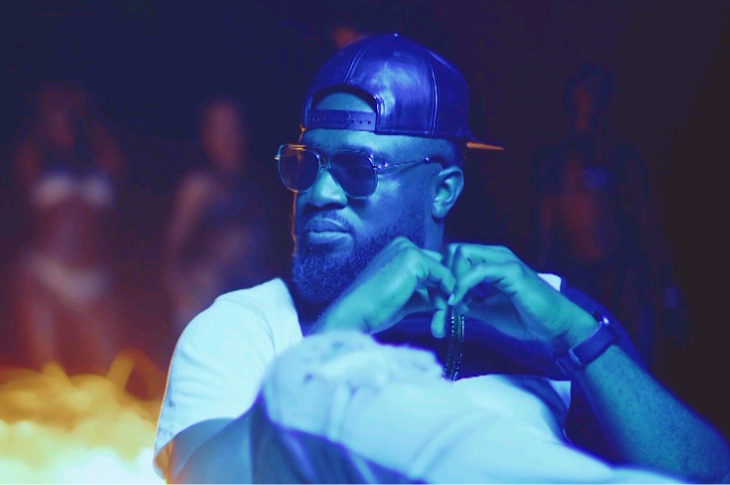 According to Praiz, "It's different and that's why I love it. I've always experimented with different genres and this might just be my favourite". 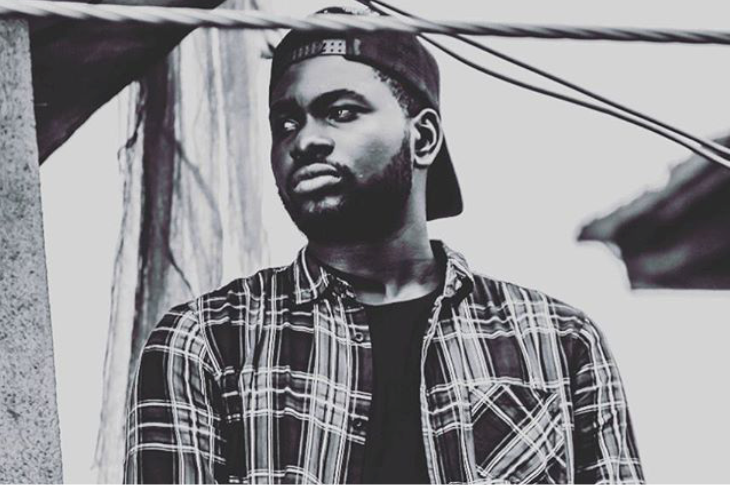 Feel good music rapper, D-Truce has released the music video of his debut single hit "Better Days" featuring fellow X3M label mate, Praiz. After a fantastic run in 2015, Nigerian singer and songwriter Simi kicked off 2016 with a lovely piece dedicated to all the lovers out there, titled "Love don’t care". Simi shows us a deeper meaning of the word love – it cares for the next person irrespective of status, religion or ethnicity. 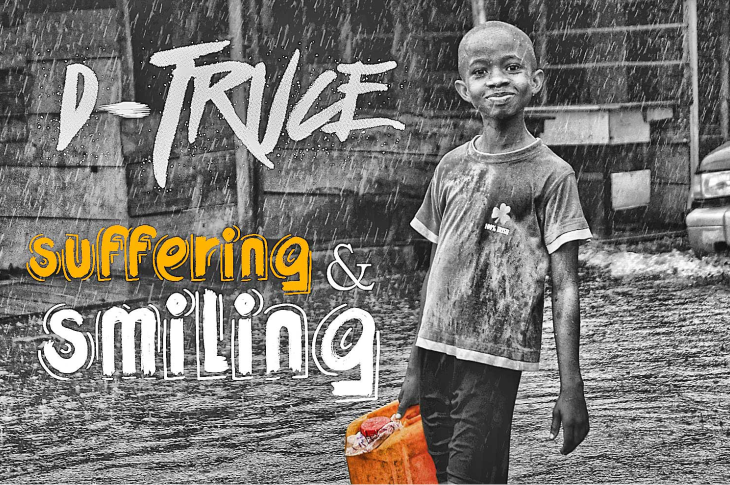 Our very own D-Truce returns with another single from his #PopCultureSeries titled "Suffering and Smiling" - a song which speaks about the current situation of things in the country, from the point of view of the Youth who are fed up of the constant promises made and broken by our leaders and have expressed this on social media at different points in time. 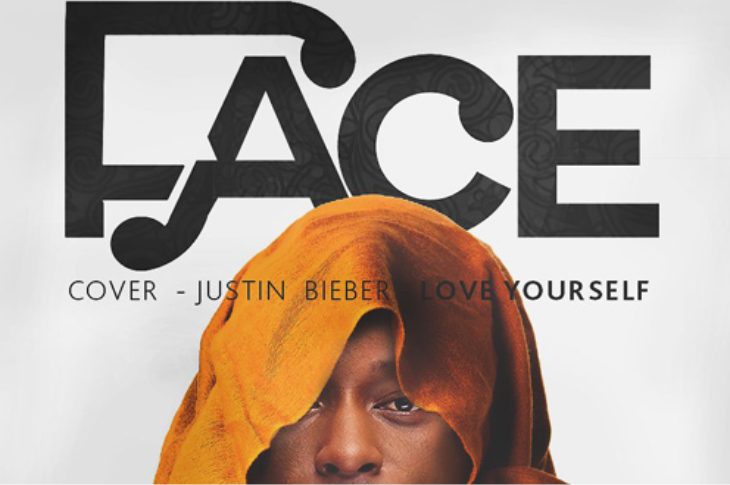 Talented Nigerian singer Sammy just gave Justin Bieber a run for his money, remixing his charting topping ‘Love yourself’ single. Titled ‘Uche Face’, the X3M Music act puts a clever twist to it, singing the entire song in Pidgin English – and he did it nicely too!